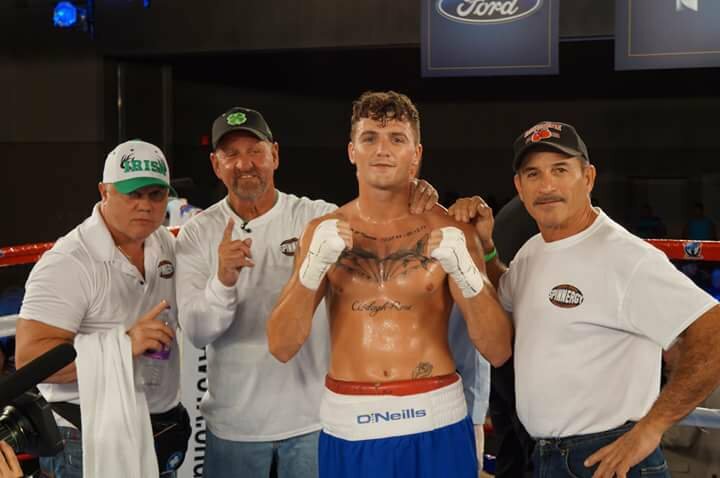 Fire Fist Boxing Promotions will take over The Coliseum in St. Petersburg when they present a seven fight card Saturday, June 16. Tickets are on sale now at https://www1.ticketmaster.com/event/0D00548D9F1C967E. Coyle-Pastrana is scheduled for ten rounds. Exciting featherweight Ricky “Cowboy” Tomlinson of Thonotosassa, FL goes for his second straight victory when he challenges Washington DC’s Jordan “The Kidd” Peters in a six rounder. Tomlinson, 6-3-2 (2 KO’s), looked good in his last bout, a unanimous decision victory over previously unbeaten Ernest Hall. In other bouts, Joseph Fernandez will face an opponent to be announced in a junior welterweight matchup, heavyweight Rodriguez Cade faces Nathaniel Copeland in a four rounder and junior lightweight Kendrick Thomas looks to win his pro debut when he squares off in a four round tilt with Patrick Gutierrez. All bouts are pending Florida State Athletic Commission approval.